The greatest sites out there are always notable for their attention to detail. 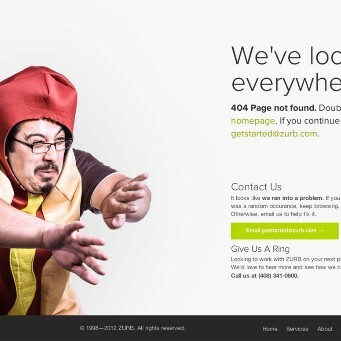 One often underestimated detail is the existence of a useful and user-friendly 404-error page. WordPress provides an easy way to create and customise the 404-error page, but unfortunately, the simplicity in customization does not automatically mean effectiveness.